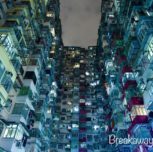 What Hong Kong really is beyond the glittering skyscrapers, shopping malls and miles of glowing neon signs open-fronted shops? 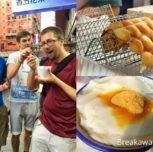 If you have been to most of our city’s tourist “must see-attractions”, perhaps it’s time to stay away from the tourist bubble for a moment and immerse yourself back to the old days of Hong Kong. Let’s dive deep into the crevices of our city, review the pieces of memories that have left behind. What do you expect from the tour ………….we will pay a visit to “Mei Ho House” - the oldest public housing estate follow by the visit to JCCAC – the operation base for nearly 140 art organizations pursuing their work in a wide array of art forms, enjoying tea with snacks at a cozy and tuck away heaven tea house. 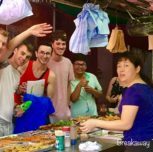 Will explore a couple of flea markets – Ap Liu Street and Fook Wing Street which are absolutely the local markets for a real Hongkonger. 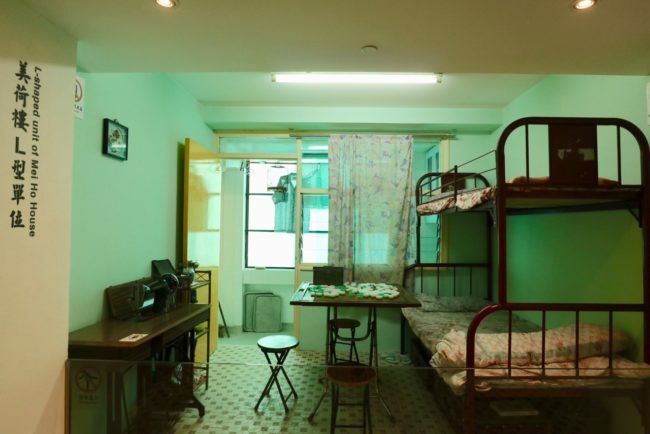 Mei Ho House – At 2:00p.m, our friendly tour guide will meet you at the Shek Kip Mei MTR station (Exit A). 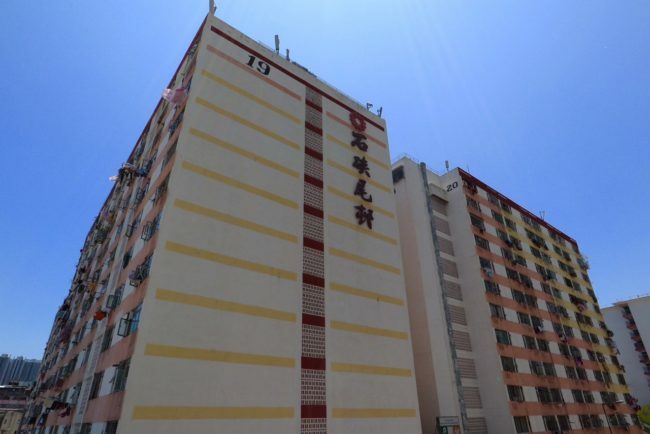 We will start our tour by bringing you back to the year of 1960’s, visit “Mei Ho House” of Shek Kip Mei Public Housing Estate – the oldest public housing complex in Hong Kong. 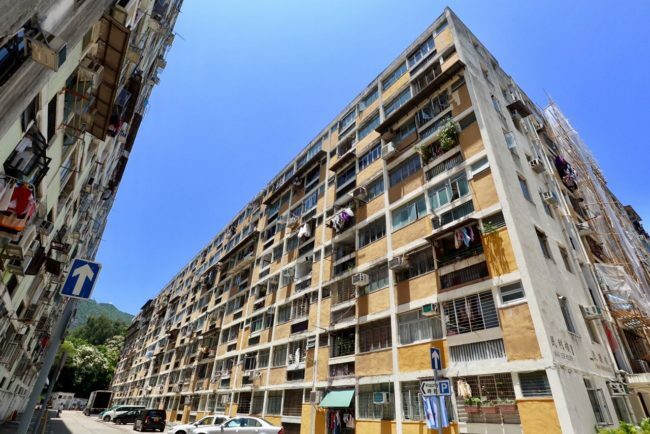 Shek Kip Mei Housing Estate consisted of 29 concrete blocks, built in 1954 to resettle the homeless victims from the burnt down shanties. Mei Ho House is the only one still standing today while all other buildings of the estate dating from 1950’s have been demolished, being replaced by new ones. 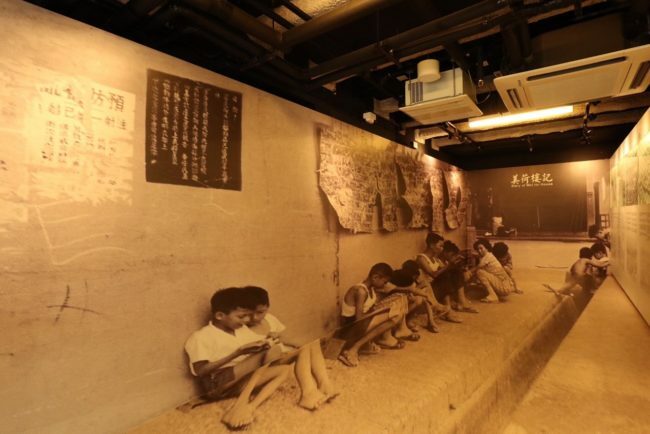 Only Mei Ho House was chosen to be preserved as a Grade II Historic building and was transformed to a Youth Hostel in 2013, regenerated by the Hong Kong Youth Hostels Association. 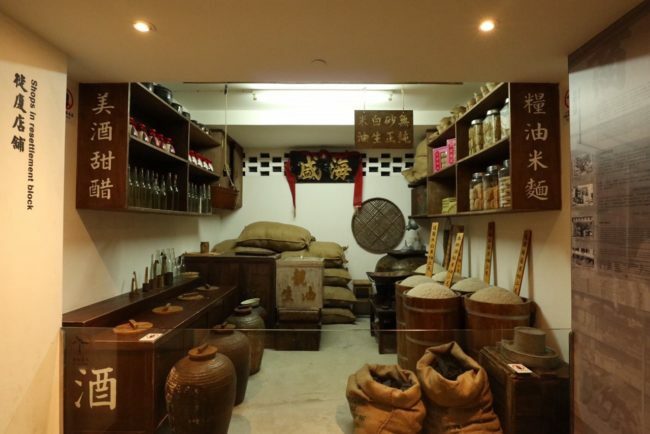 It contains the Mei Ho House Museum, showcasing the oldest public housing history of the local community, through a mixture of donated exhibits and a first-hand anecdotes from the former residents and the evolution of public housing and folk life. 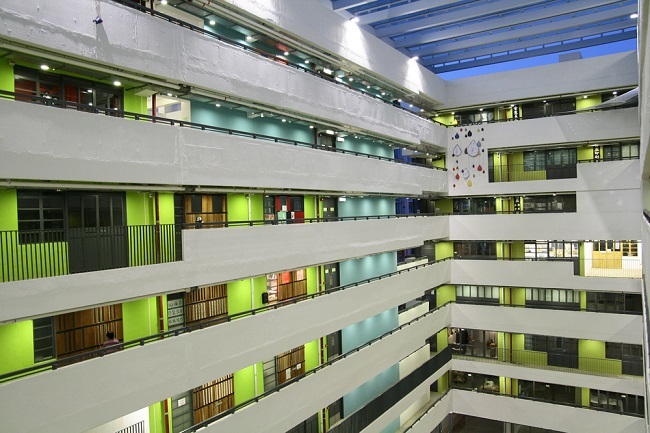 JCCAC – Jockey Club Creative Arts Center, housed in an award winning architectural conversion from the former Shek Kip Mei Factory Estate building which was built half a century ago. JCCAC endeavors to support arts development in Hong Kong to nurture young talents, promote arts and culture through the provision of studios or venues for creative work. 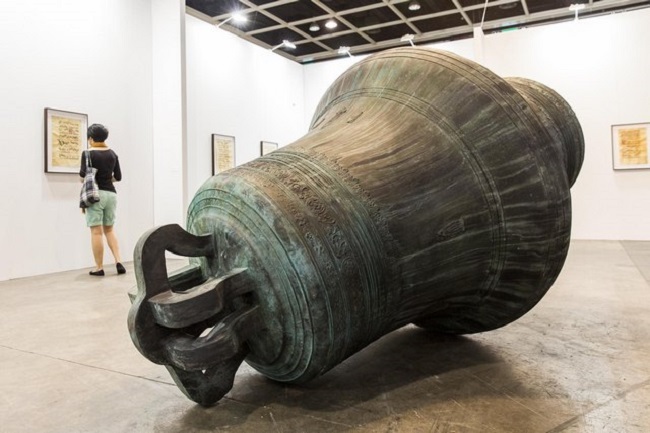 There are nearly 140 artists and art organizations pursing their works in a wide array of art forms, mainly in visual arts, performing arts and applied arts. Many artists are self-employed and have to juggle multiple demands on their time split between their studios at JCCAC and outside projects. 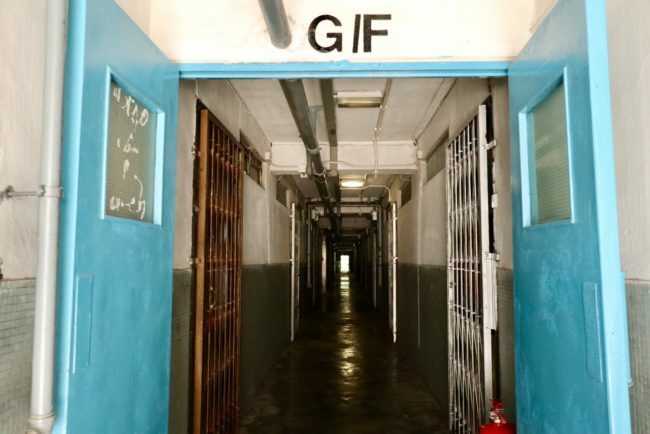 You are welcome to stroll around freely to discover the creative spirit of the place. 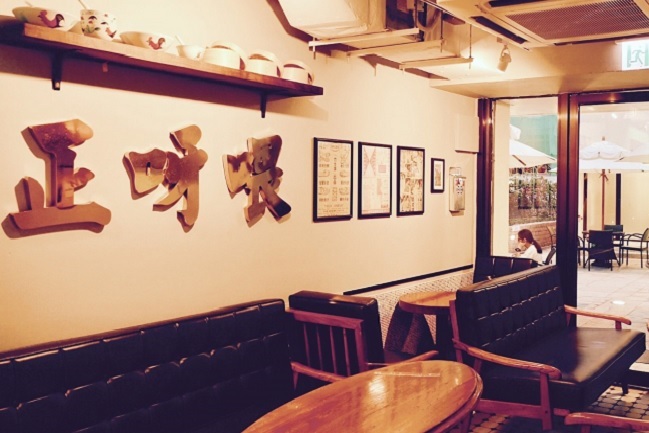 Tea Break – let’s relax a while for having a tea break at a cozy and tuck away heaven tea house – “The Heritage tea house,” a hidden gem, sophisticated tea house located at a quiet corner of JCCAC building. 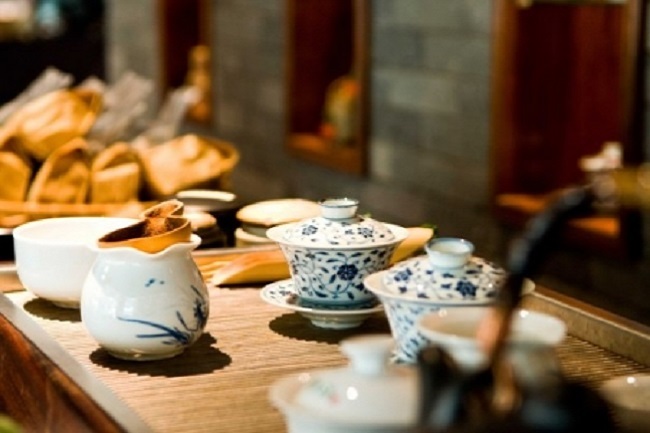 You may pick your own favorite Chinese tea, serving together with a tasting portion of dim sum snacks (touch of heart) that are made fresh daily. Sham Shui Po – we will walk further down to the area of Sham Shui Po, literally “Deep Water Pier” in Cantonese. This area is mainly covered by residential buildings but it is well known by its street markets including the most famous “Apliu Street”, “Fook Wing Street”, “Ki Lung Street” and “Cheung Sha Wan Road” etc. Golden Shopping Center – very well known for the number of video game stores it contains, wide choices of gaming systems, software and accessories at either a slightly discounted price, or in special in-store packages which might include an extra game or extra accessories. The mall has 2 storeys, Golden Computer Center on the upper level is mainly selling games and gaming software. Golden Computer Arcade on the lower floor, focuses on the sales of the computer-oriented hardware. Apliu Street Market – Known as “Man’s market” Vendors in this open air Market sells a wide variety of electronic products at reasonable prices, allowing individuals to trade second hand goods here. 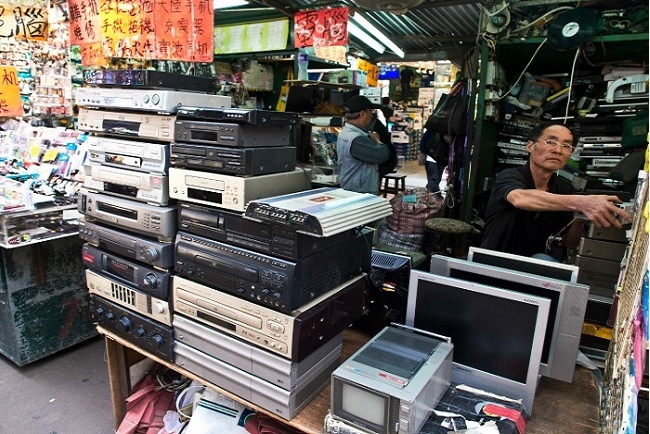 Different shops or stalls sell a variety of goods including industrial electronics, analog and digital radio communications equipment, disco effects equipment, crockery, 1940s-era radios, LPs, torches, and audiophile hi-fi amplifiers in various stages of repair. And with plenty of open stalls, it isn't all about just buying but also browsing, looking and learning what is interesting. 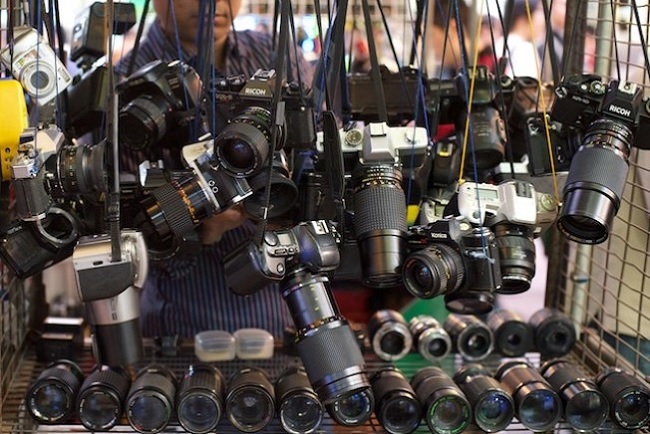 Whether you are interested in gadgets and electronics from the Market, Apliu Street has something for everyone. Fook Wing Street Market - there's a mass of toy stores selling brand-name goods at half the price of those at department stores - and no-name toys at half that again. 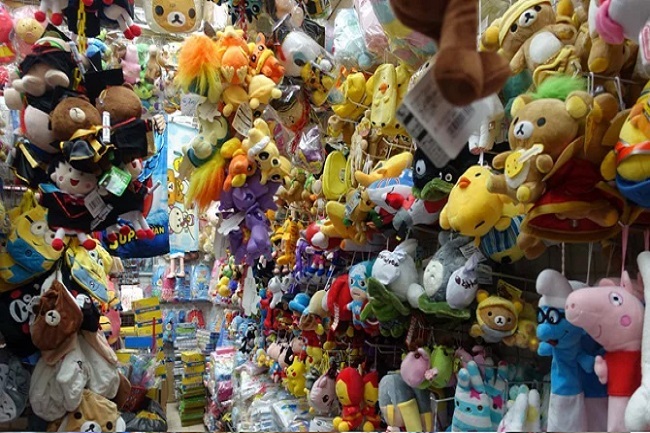 If you are planning to buy some toys for your kids at home, Fook Wing Street may have something for you. Cheung Sha Wan Road Fashion Street – Looking for brand-names at discounted rates? If you are interested in wholesale clothes, Cheung Sha Wan Road Fashion Street is the place you should not be missed. Sales here are not because of seasonal stock clearance but because these outlets are working with bulk quantities. However bulk is quite small as they are also experienced with working for buyers from small boutiques that visit from around the world. Purchase 10 or 20 of an item here at a few percent of retail costs. During the end of the tour, our tour guide will lead you the way to the nearest entrance of Shamshuipo MTR Station. You are also welcome to stay behind and explore all these markets on your own. Cost of any transport or any food / drinks which you choose to buy during your tour. WEATHER CONDITIONS:All tours take place as scheduled except under Red/Black storm warning or Typhoon #8 or above. If you have food allergies, please let us know upon making booking, we will try to avoid and make alternative tastings for you. Children 0-6 years old are free. Children aged 12 or above is considered as a full paying person. Minimum numbers of 2 paying adults is required. There is a possibility of cancellation after confirmation if there is not enough passengers to meet requirements. In the event of this occurring, you will be offered an alternative or full refund. Cancellation made within 48 hours prior to the tour date : 100% of tour fees are paid.